The sportsman’s dinner is approaching fast – next Friday 24 March. 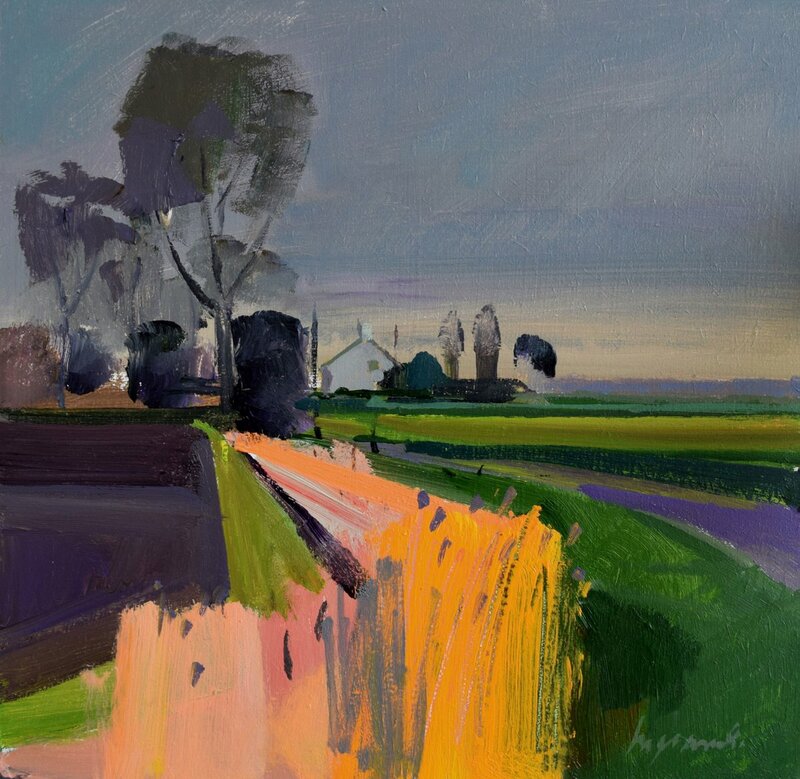 It will include an auction of items and ‘promises’ at the dinner including this fantastic oil painting by Fred Ingrams of the Fens. If any other GCC members have any nice things that they are able to put into the auction to raise money for the club then do let us know. We are hoping to put a new drive up to the ground, an electronic scoreboard across the other side of the main pitch and run power to the nets. Running electric cable for this will be very expensive so if you are able to help with an item or a ‘promise’ it would help immensely. Please contact Peter Barnes on 07825351062. And if you want to make a bid for Fred’s painting but you’re not going to the dinner just email Fred via his website or contact Barnesy. 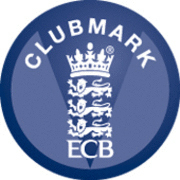 Don’t forget about the GCC quiz on Saturday 1 April. Let Peter or Robbie in the village shop have your team details as soon as possible so that we can work out numbers.